The end of Microsoft’s Windows Phone project has been a long time coming, and now there’s another nail in the coffin. Microsoft is ending support for all push notifications for Windows Phone 7.5 and Windows Phone 8.0 starting Tuesday, February 20th. According to Microsoft’s blog post, in addition to the discontinuation of push notifications, live tiles will no longer be updated and the find my phone feature will not work. It’s important to note that this doesn’t apply to newer devices. "Windows Phone 7.5 and Windows Phone 8.0 have reached their end of support dates, and thus services for these versions of Windows will be discontinued over time," according to the release. 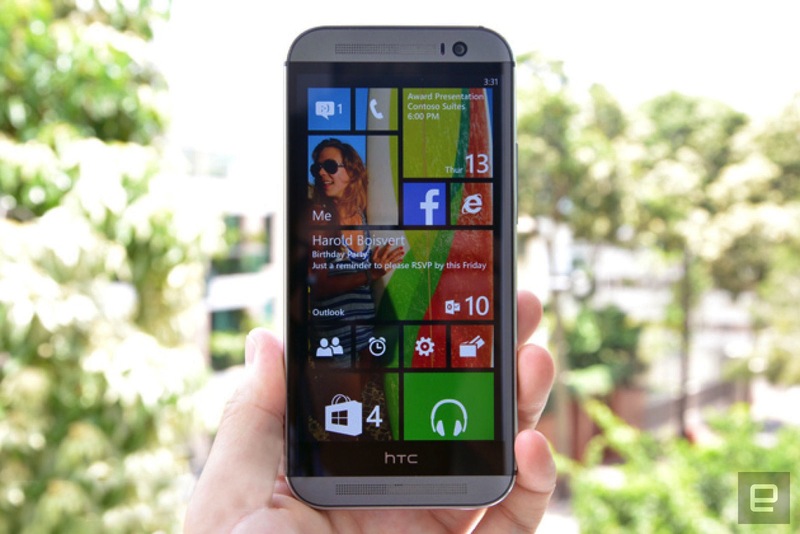 Windows 8.1 phones will continue to have notification services. Windows 10 Mobile phones are still fully supported, though Microsoft is no longer building new features for the platform because it’s no longer a "focus."